Binance's legal team is working with regulators to ensure that operations continue without interruption. The Japanese Financial Services Agency (FSA) has issued a warning to the Hong-Kong based Binance cryptocurrency exchange for operating in the country without proper registration and licensure. The warning is the latest action in an effort to ramp up regulatory enforcement on cryptocurrency exchanges in the country following the massive Coincheck hack. 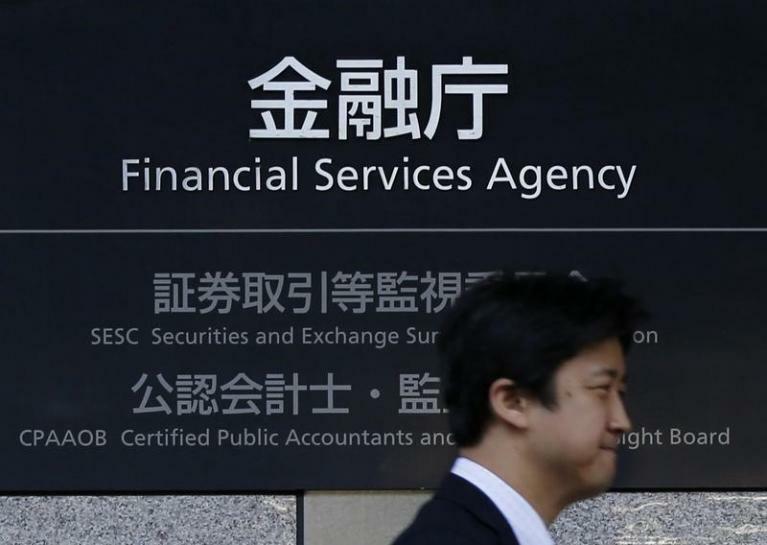 The FSA specifically cited the fact that Binance had probably allowed residents of Japan to open trading accounts without appropriately confirming their identities. The warning explained that Binance would face criminal charges if the exchange continued to operate without a license. In a Reuters report, an FSA official said that no specific deadline had been given to Binance to become compliant. “Protecting user interests is our top priority,” he added. The FSA has been responsible for enforcing the guidelines outlined in Japan’s Virtual Currency Act, which was passed in April of 2017. The act provided a set of standards that cryptocurrency exchanges needed to meet in order to obtain licenses to operate legally within the country; the first round of licenses were granted in Q4 of 2017. Following the Coincheck disaster, however, the FSA has been tightening the belt on enforcement. Reuters reported that seven cryptocurrency exchanges were recently punished by the watchdog for having inadequate security or controls on money laundering. In spite of the difficulties with the regulator, Binance has announced that it has begun listing WanCoin trading pairs against BNB, BTC, and ETH. Binance also recently announced the upcoming launch of a decentralized exchange on which “anybody can list any coin,” said Zhao. (1) if japan get into this cryptocurrency exchange it would be japan will own all the lawsuits coming to bear without oversight. (2) I can see china going to weaponize this japanese cryptocurrency exchange against them in the exchange in a heartbeat if this cryptocurrency exchange is tie to the japanese yen. (3) I can see plans within plan of making stealing billions and trillions in this exchange if the japanese government wants it to!